"How Long Do I Have To Wait Before Starting The Eviction Process?" 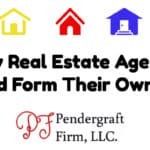 ~ Planlord ▶️ 4 | The Pendergraft Firm, LLC. Depends on your reason for eviction. Assuming it’s for failure to pay rent many jurisdictions have a mandatory grace period that you have to wait. For example in Maryland landlords have to wait out a mandatory five day grace period. If you do not know your jurisdictions grace period contact an attorney. 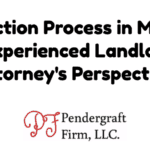 If you want to file for breach of lease you may be required to side your tenant a notice before starting the eviction process. Where I practice we generally have to send a 30-day notice. In extreme situations, we can wait 14 days. If you want to evict a tenant for holding over you may be required to send a notice. In most jurisdictions where I practice in Maryland, we have to use a 30-day notice. In some, we have to use a 60-day notice. Know your jurisdiction’s rules. 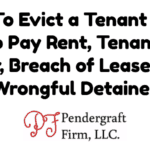 Lastly, if you want to evict a non-tenant or a squatter many jurisdictions do not require notice and you can just start the legal process by filing for wrongful detainer (or whatever your jurisdiction calls it). But even then your jurisdiction’s rules may differ. 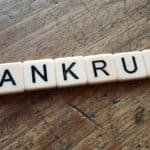 Contact an attorney to find out just how many days you need to wait to begin the eviction process in your jurisdiction. If you’re in Maryland or DC, feel free to contact me. Don’t be a landlord. Be a Planlord.